Unique Hospice and Palliative Care is an organization built from the heart. We treat each of our patients as individuals, creating the most comfortable and dignified end-of-life care that’s right for them. We’re an experienced team of physicians, nurses, social workers, chaplains and hospice aides who provide 24-hour assistance wherever our patients are staying in the Los Angeles and surrounding area. Unique hospice offers a holistic approach to care that addresses the physical, emotional, educational, cultural and spiritual needs of our patients, their families and their caregivers. By identifying these important relationships and encouraging an open dialogue, we strive to be the leaders in hospice care. Unique Hospice & Palliative Care does not discriminate against any person on the basis of race, color, national origin, disability, or age in admission, treatment, or participation in its programs, services and activities, or in employment. Additionally, Unique Hospice & Palliative Care does not discriminate against any person on the basis of sexual orientation, gender or religious preference. Unique Hospice & Palliative Care Serving Los Angeles and Surrounding Area. 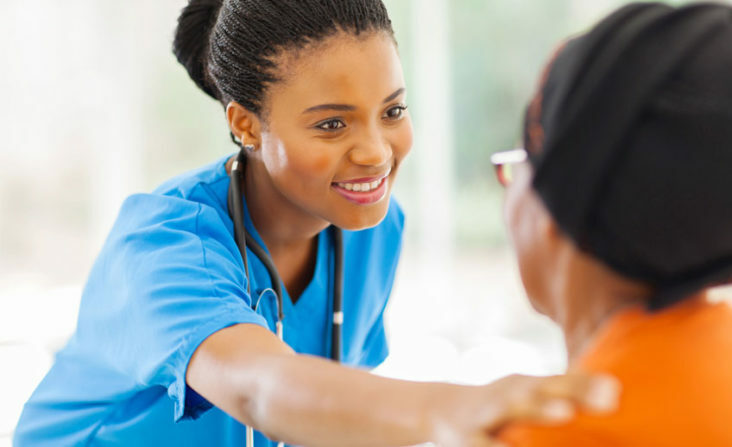 Physician services for the medical direction of the patient’s care provided by either the patient’s personal physician or a physician affiliated with the hospice program. 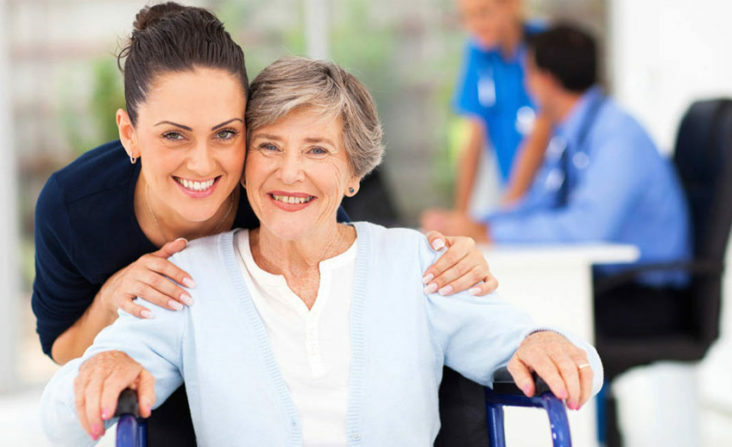 Regular home care visits by registered nurses and licensed vocational nurses to monitor the patient’s condition and to provide appropriate care and maintain patient’s comfort. Personal care services such as bathing, dressing, grooming, light housekeeping, and small meal preparation provided by a team of trained and certified home health aides. This is the most common level of hospice care. 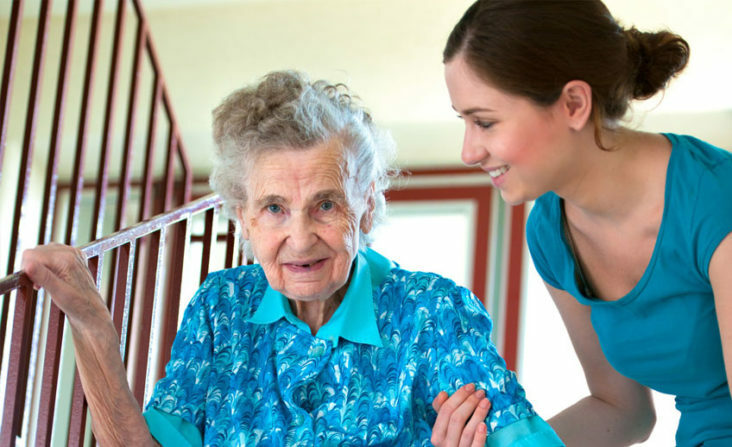 Routine home care includes, but is not limited to, nursing and home health aide services. Patients may receive Routine Hospice Care in their home or what they “call home”— in a long-term care or assisted living facility. 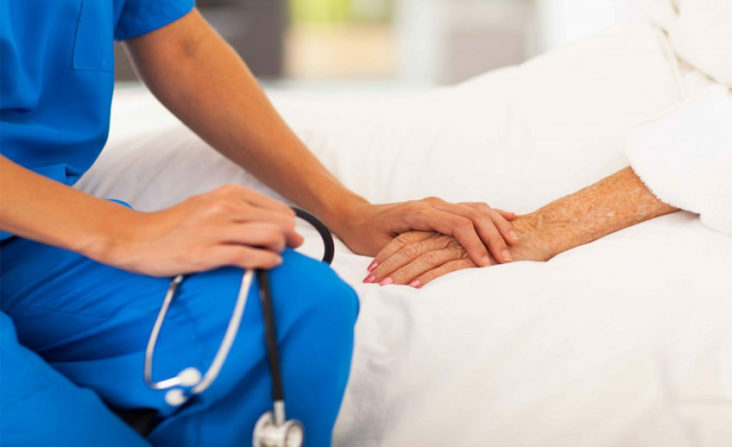 Continuous Care is provided during periods of crisis in which a patient requires continuous nursing care to achieve palliation or management of acute medical symptoms. Patient will receive up to 24 hours a day care by a licensed nurse and hospice aide. General Inpatient Care is care for pain control and symptom management that cannot effectively be provided in other settings. It is usually of a short-term nature and can be provided in a hospital, hospice unit or long-term care facility.